Every ancient place has a great history attached to it. Some places have rocks and other natural elements to authenticate their age, without any solid proof to highlight that the lands were inhabited; some places stand out with excellent specimens that boast of the cultural richness of the past to show that mankind lived and flourished here. Khammam is one such place with proofs to make its claims bold and clear. The land is said to have derived its name from Narsimhadri temple, which was earlier called as Stamba Sikhari and later as Stambhadri. This temple is said to be nearly 1.6 million years of age, as it is considered to belong to the period of Treta Yuga. The temple is on a vertical rock, which gives the name Khammam to the city, as the rock means Kamba, a pillar. Located on Munneru River banks, Khammam is a land of rich history. The land was ruled by various dynasties and hence the place is colorful and bubbling with life thanks to the contribution of diversified cultures. Khammam flourished in art and architecture and it has earned a special place by displaying harmony and showing traits of tolerance towards other religions and beliefs. As a tourist destination, the land offers you excellent experience and here are the 8 top places to visit in Khammam. The 1000-year-old Khammam Fort was built during Kakatiyas’ regime. It is located on Stambhadri hill. 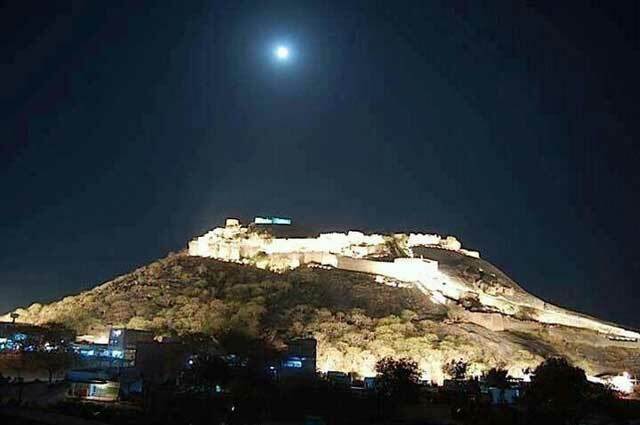 Since then, it had passed the hands of many rulers and had undergone various modifications leading to further enhancement of the fort’s appearance and strength. The fort displays the influences of Hindu and Islam architecture, which are spectacular. The steps constructed to reach the top have made access to the fort easier now. The fort and the temples located on top make the place a major tourist attraction. Kinnerasani Wildlife Sanctuary covers an area of 635.4 sq.km of land, which houses a wide range of species. The dense forest is home to animals including tigers, pythons, hyena, sambar, panthers, jackals, wild boars, cobra and many more. The sanctuary offers great view for nature lovers, as apart from the variety of wildlife, the forest has a rich variety of flowers and trees. 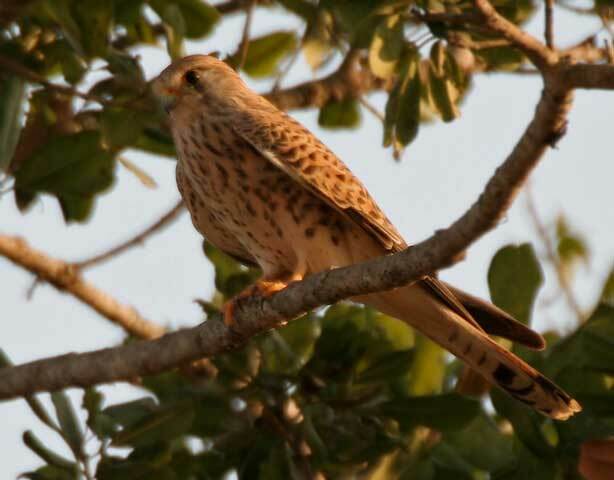 Birds from various parts of the world migrate to Kinnerasani Wildlife Sanctuary to make the trees their abode. Deer Park and Kinnerasani Dam are other attractions in this sanctuary. Jeep safaris are available to make your tour on the forest convenient. Stay at the guesthouses located nearby would offer you a great sense of adventure. Kallur is a famous pilgrimage centre in Khammam. The place is over 400 years old and it has two famous temples, which are thronged by devotees and tourists alike. The temple devoted to Lord Venu Gopala Swamy was built during the reign of Queen Rudrama Devi and Shiva temple was built by Prathapa Rudra. The temple has five Shivalingams in its inner sanctum. 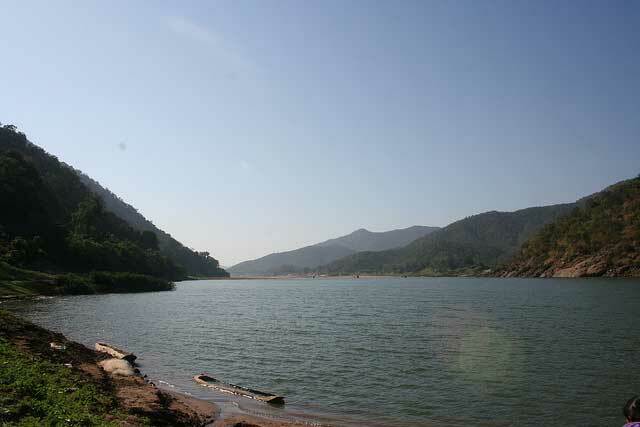 Lakaram Lake is a popular tourist attraction in Khammam. The lake is promoted as a tourist spot with a park adjacent to the lake called Lakaram Lake View. The lake has boating facilities. Cinemas are shown using a projector every Sunday in the park. The lake and the park offer you a relaxed atmosphere. Perantalapalli is sure to give you the ultimate experience with its picturesque landscapes. Its beauty can be gauged by the fact that it is referred to as cloud-laced hill range. It is located between Kunavaram and Rajahmundry. This tribal village located on hilltop offers view of the confluence of Sabari and Godavari Rivers. View of Papi Hills and Munivaatam Falls are breathtaking. The hot springs that spread across an area of 100 square yard in Gundala attract devotees from various parts of India. It is believed that the hot springs were created by the serpent king Adi Sesha. Gundala is located near the famous Bhadrachalam, which is yet another tourist spot in Telangana. Khammam has more to offer. There are various stunning tourist places in Khammam including the famous Papi Hills, Bhadrachalam, Palair Reservoir, Neeladri and many more. This beautiful district attracts nature lovers and history lovers alike. Take some time off from your routine to enjoy nature at its best and have a glimpse into the rich cultural past of Khammam. Khammam is a very good city in Telangana state. The city has large population and all the hindus and muslims are very good friend here. There is no religion feelings. Khammam is a cool place and business center.